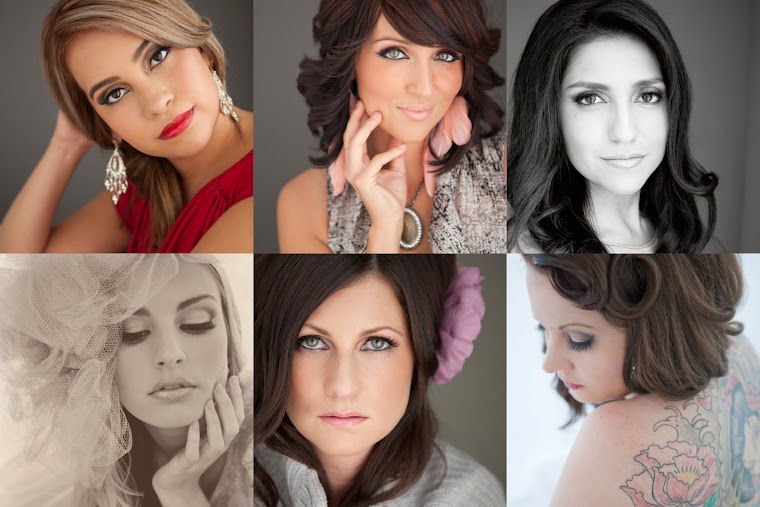 Lora Knight Photography Blog - Contemporary Glamour: Nerium - Qualified for my iPad! 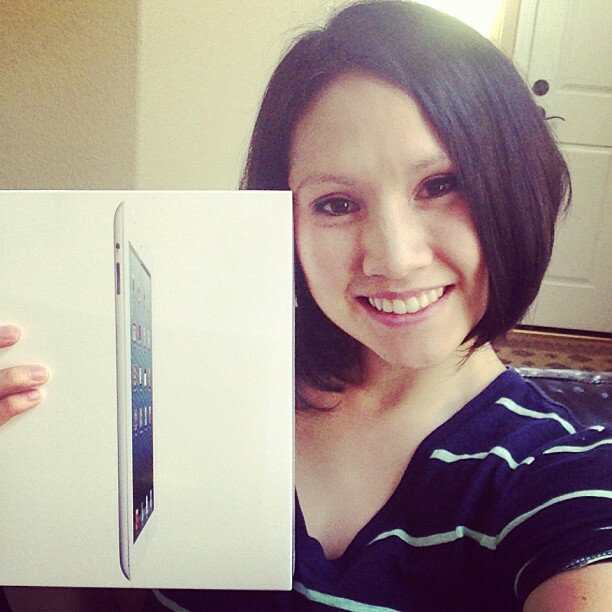 Nerium - Qualified for my iPad! I just have to say how grateful I am to be part of a company who truly cares about the people who are part of it. I am also SO grateful to be part of a team who wants to see me succeed! And will do anything in their power to help me achieve my goals. I have never been part of a group with such an incredible support system... I really do have a Nerium family that I get to call my business partners! How can I call this work? Helping people achieve their goals, earn their iPads, and party party party!!! Wow. It seems like a dream. I have formed so many wonderful friendships along the way, and know that I am improving myself within the company and in my personal life. I can't say enough good things about what is happening now and what is to come. All I can say is GRATEFUL. My fresh new iPad arrived 6 weeks after I started my journey with Nerium! I couldn't have been happier!